Dynamics 365 Business Central is the latest evolution of the Dynamics NAV product that is trusted and used by over 160,000+ customers, more than 2.7 million users, and 3,500 partners worldwide. With a beautiful and slick new interface, Dynamics 365 Business Central includes all the functionality currently seen within the Dynamics NAV system that you’ve been using for the last few years. 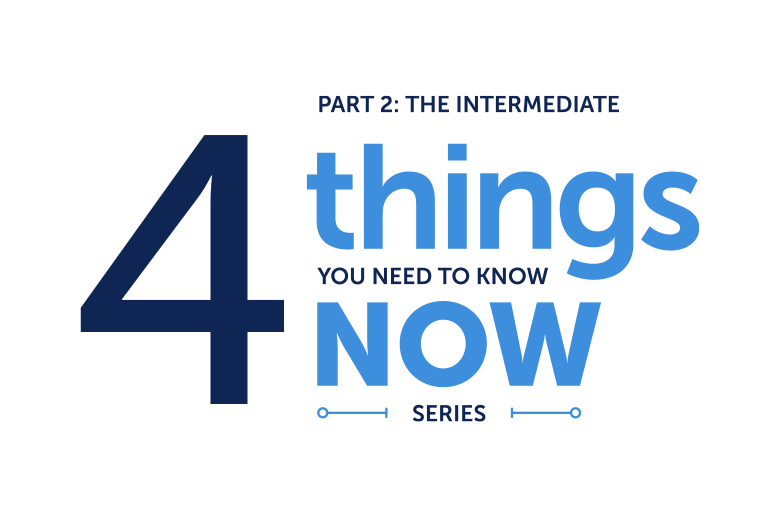 If you’re considering the upgrade from Dynamics NAV 2013-18, you’ll be happy to know that we’ve launched our ‘Need to Know’ series to help support your upgrade journey. We want to help you understand the key points and reaffirm the benefits available with a solution that will enable you to reach far beyond the limitations associated with data that remains siloed into disparate systems. With so many upgrades that we're doing for our customers who are migrating to Dynamics NAV, we've got some of the most common questions together. In this quick one page PDF, we'll cover the basics in relation to your users, licensing, deployment and any applicable incentives to migrate to Dynamics 365 Business Central. With the launch of Microsoft Dynamics 365 Business Central, effectively the next release of Microsoft Dynamics NAV, we see the biggest change to the Dynamics product line for many years. Many of our customers are already making the move to Dynamics 365 Business Central, and we’ve learnt a few lessons along the way. 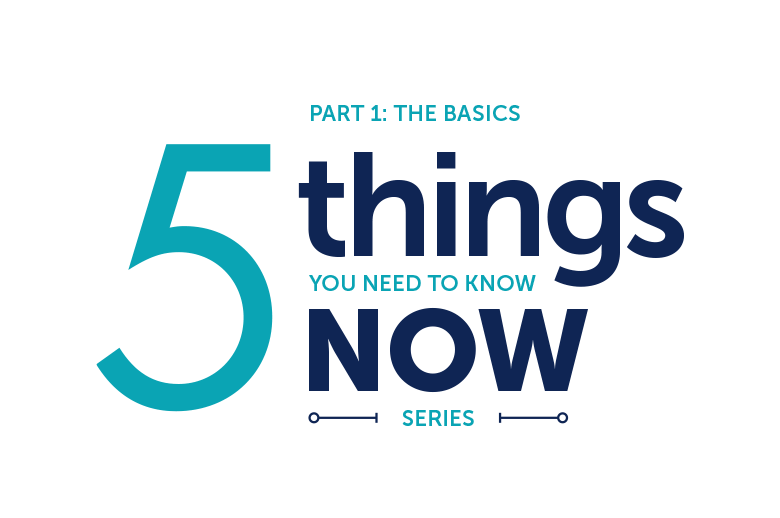 So, here are our top 4 tips on what to look out for when planning your move to Dynamics 365 Business Central.  The 2019 spring release of Dynamics 365 Business Central is likely to be the most popular version of the Dynamics NAV dynasty to date. It’s not just the increased functionality that the product provides but also that it is the perfect middle ground between the historic C/AL modifications and the new Dynamics 365 Business Central extension-based platform. 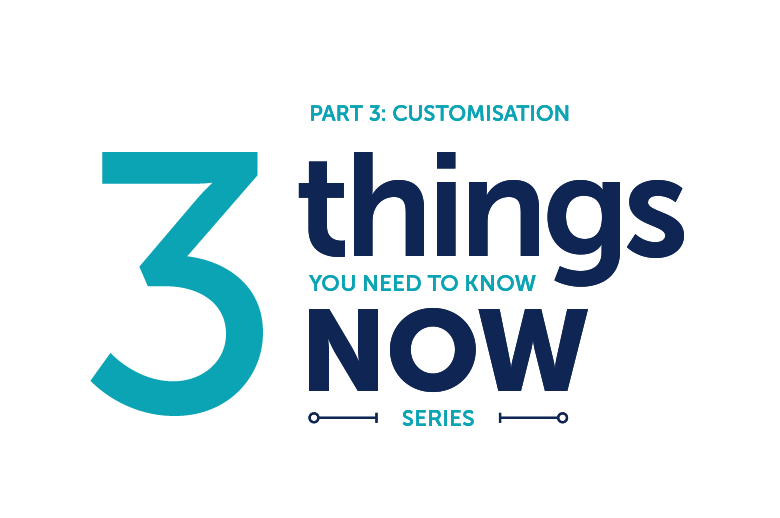 In this part, we cover the three things you need to know about customisation in Dynamics 365 Business Central.